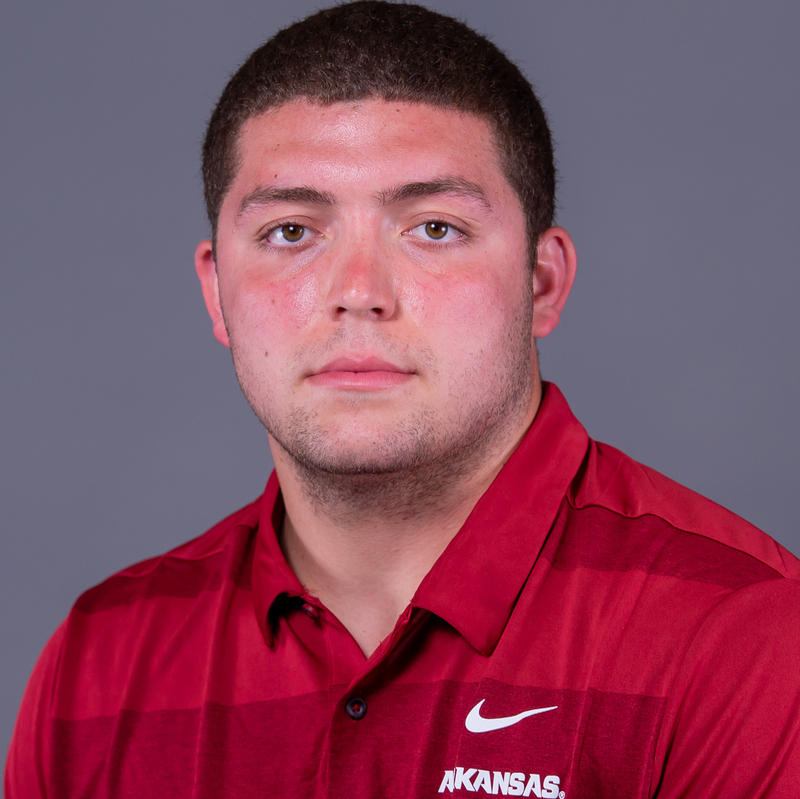 2018 (REDSHIRT-FRESHMAN): Did not play during the 2018 season. HIGH SCHOOL: A four-year starter, who finished as Cary-Grove High School’s all-time rushing leader with 5,161 rushing yards (15th on the IHSA career list) and 84 touchdowns … Named the Northwest Herald Male Athlete of the Year in 2016 and 2017 … Earned Northwest Herald All-Area first team honors in both football and baseball in 2016 and 2017. Totaled 185 tackles, 26.5 tackles for loss and 8.5 sacks … Started at fullback for four seasons and at linebacker for three … A three-time Northwest Herald All-Area first-team selection …. Helped his teams to a 10-4 record in the playoffs with one Class 7A state runner-up finish and another semifinal appearance … Coached by Brad Seaburg … Rushed 274 times for 1,833 yards and 35 touchdowns in 14 games as a sophomore … Gained 180 yards and scored two touchdowns on 39 attempts in the 2014 Class 7A championship game … Carried 197 times for 1,120 yards and 8 touchdowns in eight games at fullback as a freshman … Also played baseball for four years at Cary-Grove High School. PERSONAL: Born on Jan. 19, 1999 … Son of Doug and Stellanna Pennington … Undecided on a major.